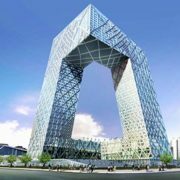 Who could have imagined that something that only sparked as ideas are now a part of the material world, and are now considered as the world’s massive and majestic architectural feats? 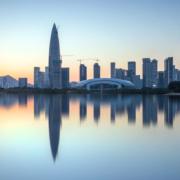 The year’s tallest skyscrapers include a number of luxury towers around the world.The structures feature notable design elements like helipads, sky gardens, and an indoor skating rink.2018’s tallest building, the Citic Tower in Beijing, draws inspiration from an ancient wine vessel. 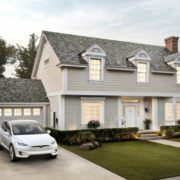 Good news for those who have been eyeing Tesla’s new Solar Roof – the company just announced pricing for its photovoltaic tiles, and they come in at just $21.85 per square foot. That’s nearly 20 percent cheaper than a normal roof once you factor in the energy savings and tax credits.